Nevada Southwest Holly Sales & Service is your first choice for any commercial meat processing needs, whether you’re looking for a meat slicer supplies in Las Vegas or a company with the knowledge and experience necessary to repair your equipment. We pride ourselves on the size of our selection of top-quality meat processing machines and products. 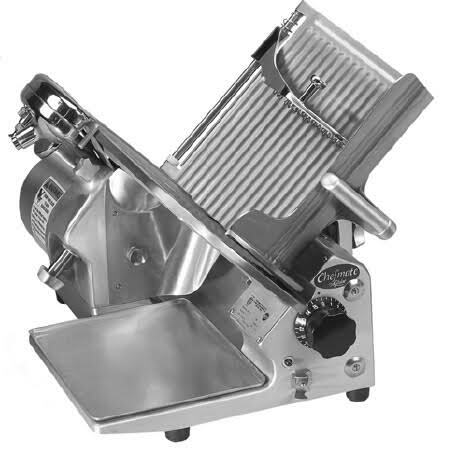 Among the many products we carry are meat grinders, band saw, patty presses, meat scales, meat processing supplies, vacuum sealers, tenderizers, butcher block tables, smokehouses and much more. No matter what you’re looking for, we’ll be able to get it for you. While our typical customers are hotels, restaurants, butchers and other commercial businesses that depend on quality equipment for meat processing, we’ll work with any business that needs our products or services. We even sell products designed for use in the home, and we’re always happy to provide assistance with learning how to safely and properly use any new piece of equipment you purchase from us. A big part of the reason Nevada Southwest Holly Sales & Service has been such a successful provider of butchering products is our strong relationship with some of the top manufacturers in the industry. We’re certified and authorized dealers for Biro, Globe, Treis, Ross, Torrey USA, Mainca USA and Daniels Food Equipment. Whether you need a grinder, vacuum sealer, scale or meat slicer in Las Vegas, you’ll always find the quality butcher shop equipment you need at Nevada Southwest Holly Sales & Service. Call us at 702-733-8770 or pay us a visit to learn more about what we can do for you.